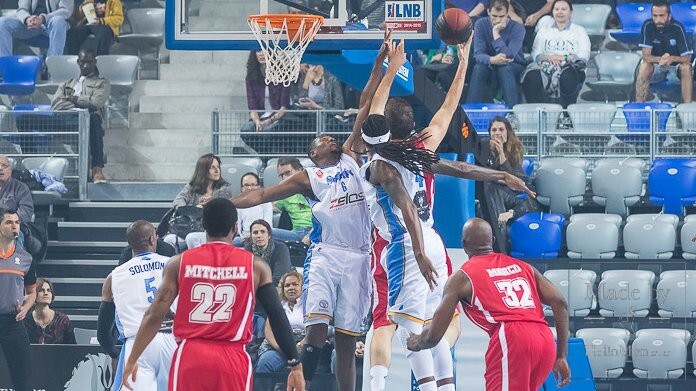 It was a very intense game and the victory of Roca team compensated all their efforts. Right till the end of the game both team were neck and neck. 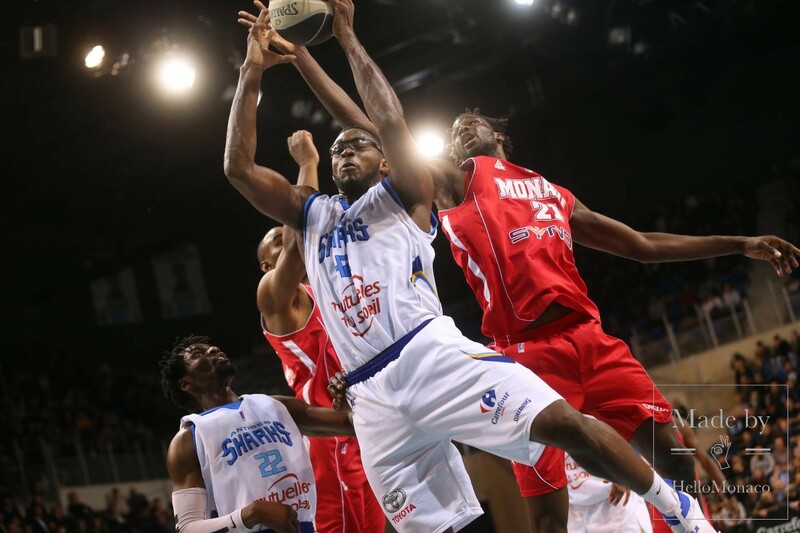 The first quarter was after Sharks (17-12), the second one Roca team won (30-16), but already in the third quarter Shark again beat Monegasques (27-20), but then Sharks started fiercely the fourth quarter but Monaco team managed to gain more points at the last quarter and won not only the quarter(29-24) but the whole game. The tension rose higher every second and at some point the coach of Roca Team, Zvezdan Mitrovic has been sanctioned and had to leave the coach seat and spend the rest of the game at the locker room. The reason of his rage, because of which he was punished, was the row of penalties that got his players. Nothing of that though didn’t hinder to the Roca team win with dignity this game. “It was a very tense and hard game, but to be honest we’ve expected this kind of confrontation”, – Jamal Shuler shared after the game. Next derby between Roca Team and Shark from Antibes will be held on 14th January this time in Monaco.